Shona is a star of the sport. 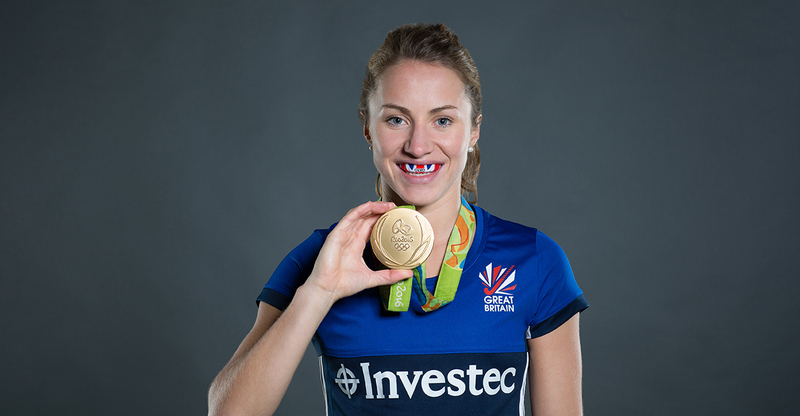 Having previously captained England U21s in the Junior World Cup in 2013, Shona made her debut for England in the Euro Hockey Championships in 2015, where she won gold. This was quickly followed by gold at the World League in the same year before Shona was selected for the Team GB Olympic squad for Rio 2016. That memorable last minute winner against Germany saw Shona win an Olympic gold medal, quickly followed by a trip to Buckingham Palace (with her beloved Gran), where she was awarded an MBE. 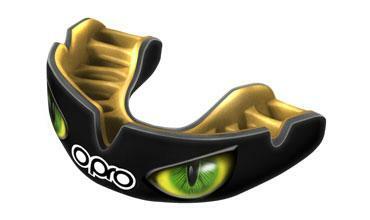 Shona has also used OPRO throughout her career, recognising the importance of having the very best protection for her teeth, which is a message she is passionate about delivering to youngsters in her busy hockey coaching schedule!